Per NACS: convenience stores sold $40.6 billion worth of food prepared on-site in 2016. That’s roughly 20% of all sales, and prepared food makes up a growing percentage of the industry’s profits. To save you the math, that is 167 million servings of pizza! That doesn’t mean, however, that this is bad news for your buddy in the pizza business. It seems that while convenience store pizza desires are on the rise, national pizza chains haven’t shown a decrease in sales due to this new player in the game. Convenience store pizza is showing us that it is a category all its own. 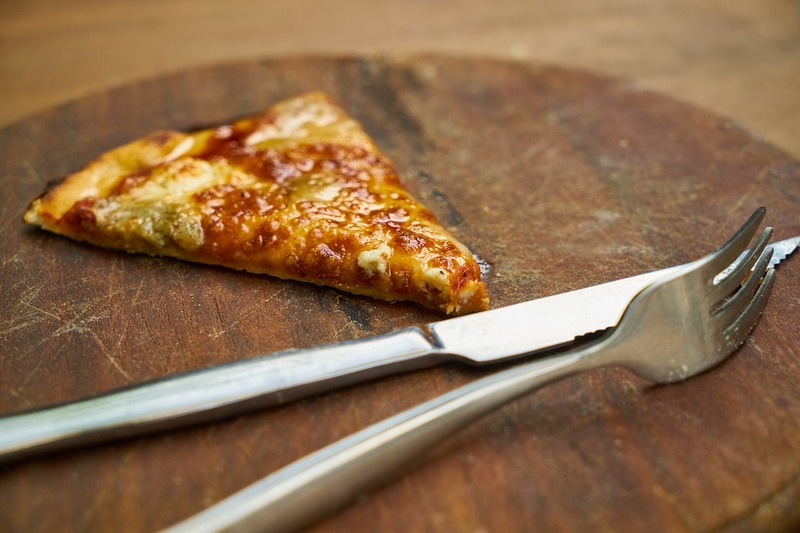 When it comes to offering pizza at your convenience store, there are many things to consider. 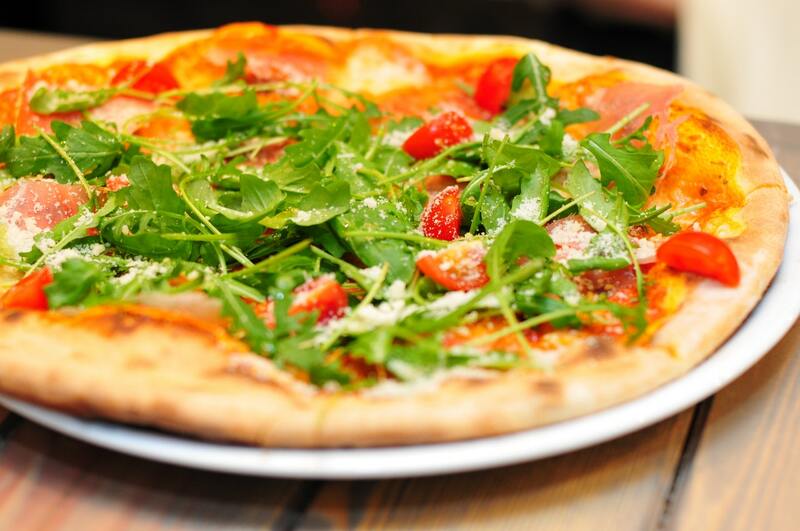 One of the biggest considerations is what types of pizzas you will offer. While standard pepperoni pizza is often the winner, chains who have already added pizza to their menus have also broadened their horizons to incorporate meat and veggie options as well. Sticking with a handful of simple pies made with few ingredients is usually a winning strategy. However, offering “limited time only” or “seasonal” pizzas also makes a large impact on both consumers and profit margins. Who doesn’t love to walk into a store and be greeted with a delicious aroma of freshly baked pizza sitting right in front of you? That’s one of the best secrets in the business: selling pizza also means having it prepared for many different types of consumers. To be as successful as you can be, offer pizza in many different forms. In many cases, food is an impulsive purchase so by offering everything from a made-to-order family-size pizza, to individual pizzas, pizza-by-the-slice, etc you’ll capture each customer’s individual needs in the way that heightens their chance of purchase. Selling pizza and other made-to-order food items can be stressful. Between managing inventory levels and making sure you don’t run out of ingredients, but never knowing how many pizzas you’ll move in a week doesn’t make for a carefree situation. Track sales early and often, and identify your peak pizza hours (usually in the evenings). Maintain an accurate count with CStorePro’s store inventory management system and ensure you never run out of ingredients especially if you’re making pies to-order. And don’t forget the packaging! Your pizza boxes can be custom-made to advertise your business and also imprinted with barcodes for line-item inventory tracking and easy checkout at the register. Pizza is one of America’s favorite foods. It should be one of your favorite sellers too! To learn more how to add pizza to your inventory with CStorePro, today.